Introducing our latest selection of engineered oak planks made of natural wood! Our lightly wire-brushed textured natural oak bring the colors of sandy beaches right into your space. 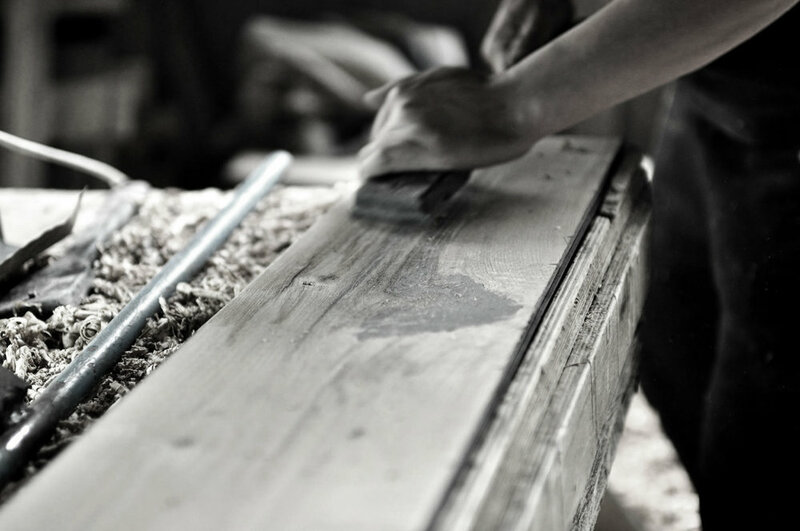 Our planks are hand-crafted without toxins and low VOC. Looking for flooring that has the look of real wood but quick and easy install? Our Collections of Stone Polymer Composite Vinyl Flooring may be what you’re looking for. Our panels with attached IXPE Foam underlayment make installation a cinch! Vinyl Flooring is a great sustainable alternative to our environmentally conscious clients while providing weather and waterproof durability. Named after eight distinct European cities, this collection aims to add character and spirit to your living space. An upscale and trendy range of colors to modernize interiors with bold statement wood variations. Bring your dream home to fruition with this oak-inspired collection, whether it's a loft, cabin, cottage, beach house, or manor. KENWOOD FLOORS, INC. was founded based upon a purpose to fill the void in this industry to provide authentic and high-quality customized moldings. We discovered that choices and options were lacking in the hardwood accessories market. Even though flooring trends are ever-changing, we take pride for being adaptive to the market and constantly strive to find new ways to create exceptional customized products for our customers. We provide quality hand-painted mouldings to match the color of your chosen floor. Have a complex staircase? We can work with custom designs! Contact us and we will work with you!